MORMAK becomes Cedarapids dealer for Saskatchewan!!! Check our our Careers section we are growing and HIRING!!! 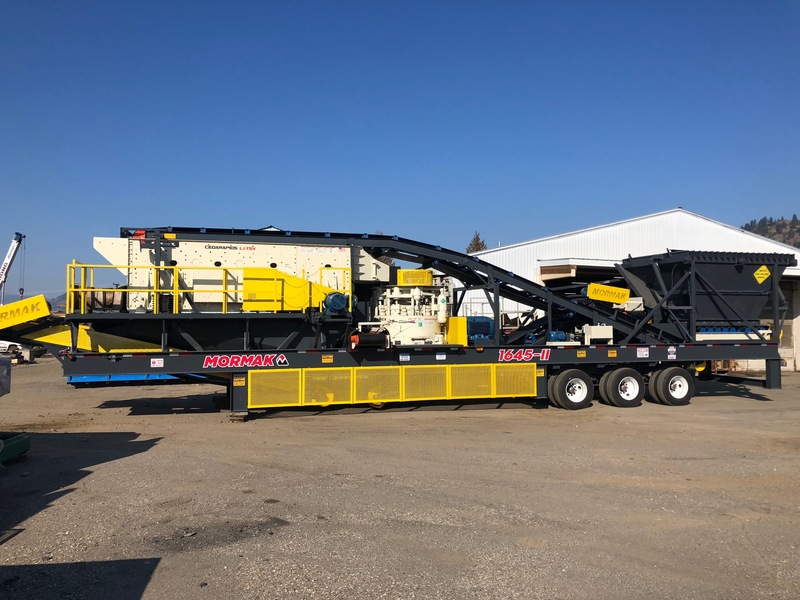 We design and manufacture custom mobile aggregate equipment to help you get the most out of your plant. Our team is always ready to go above and beyond to get you the part or service you need to your plant get back up and running right away. Our parts reps and service technicians are regarded throughout the industry as true experts in the field.